REMEDIAL MASSAGE, MYOTHERAPY, PREGNANCY MASSAGE, CUPPING, LYMPHOEDEMA THERAPY / LYMPHATIC DRAINAGE. Find out more. Nicole specialises in providing a wide range of Remedial, Therapeutic and Oriental Massage treatments, to people living in the greater Mt Martha area. Cupping & Ear Candling sessions are also available. Find out more. Professional Massage and Myotherapy in Mornington. Find out more. 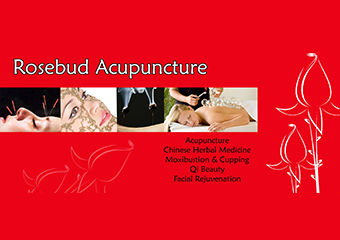 Acupuncture, Chinese Herbal Medicine, Cupping, Moxibustion, Qi Beauty & Facial Rejuvenation. Find out more. Cupping and Dry Needling both reduce pain and restore normal functioning to the muscles targeted through treatment. . Find out more. 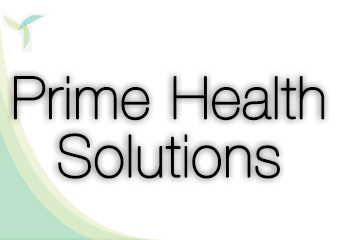 Cupping, Dry Needling, Health Screening, Lymphatic Drainage, Massage - Corporate / Workplace, Massage - Deep Tissue, Massage - Pregnancy, Massage - Remedial, Massage - Sports, Massage - Swedish / Relaxation, Men's Health, Myotherapy, Nutrition, Personal Training, Trigger Point Therapy, Weight Loss, Wellness Coaching, Women's Health. Find out more. 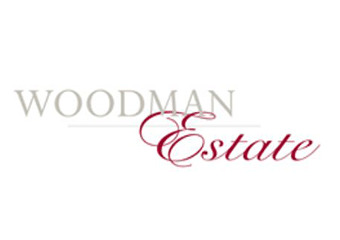 Welcome to Wellness At Woodman Estate. Find out more.